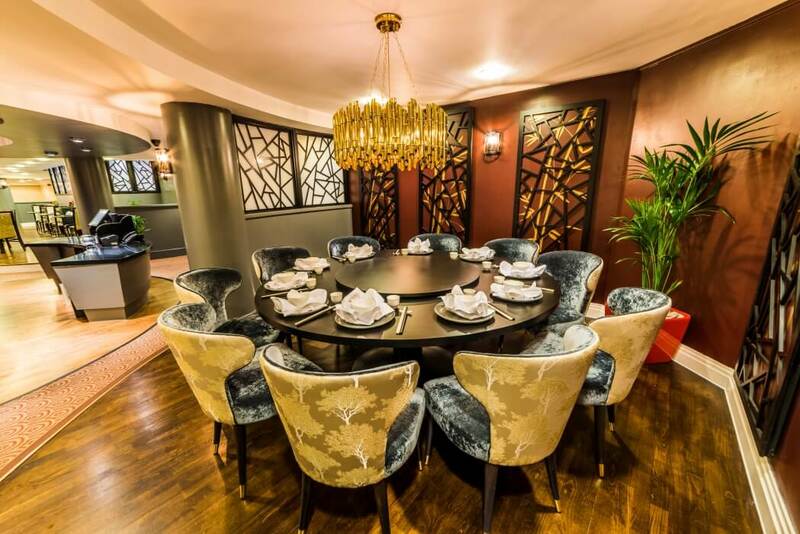 Stylish new Chinese restaurant at Crowne Plaza Liverpool John Lennon Airport Hotel. 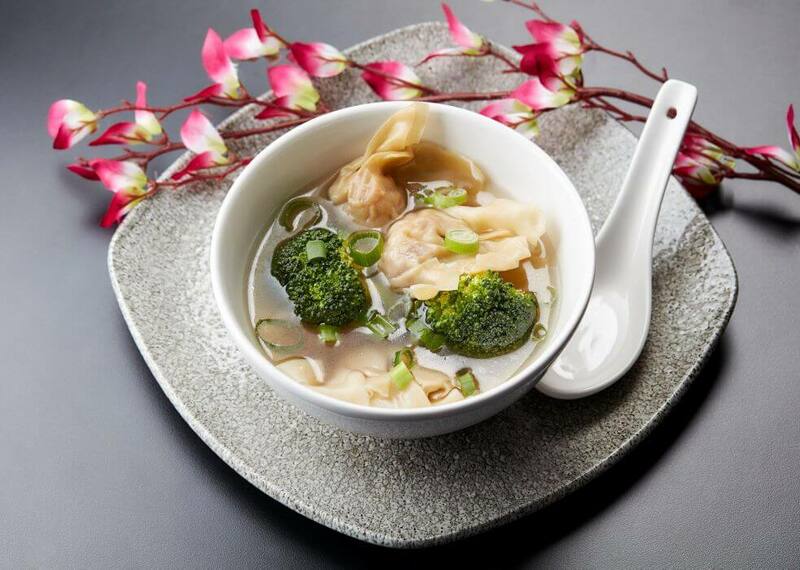 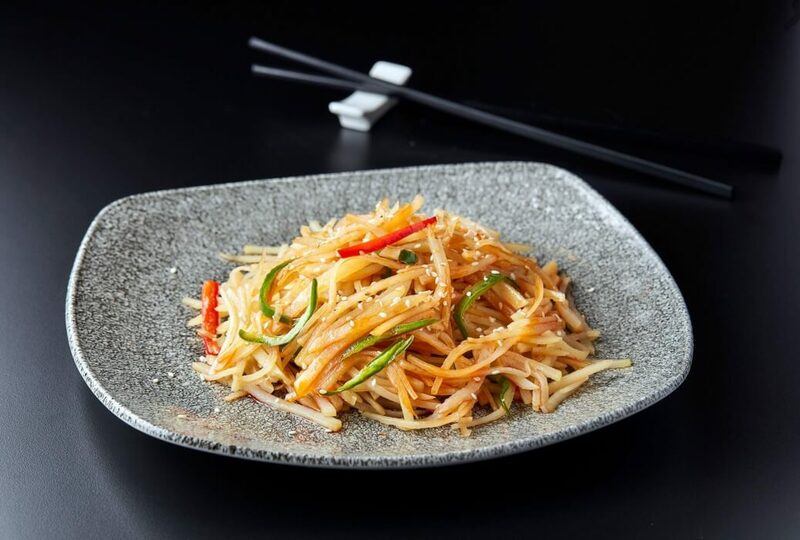 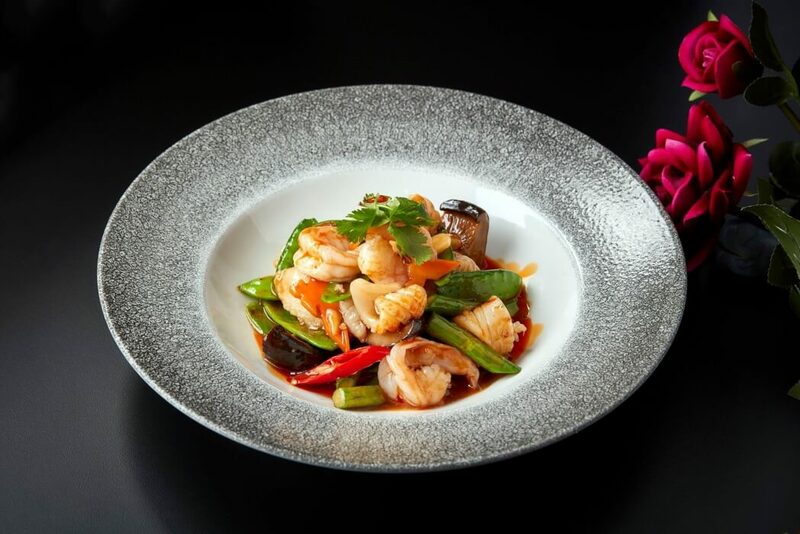 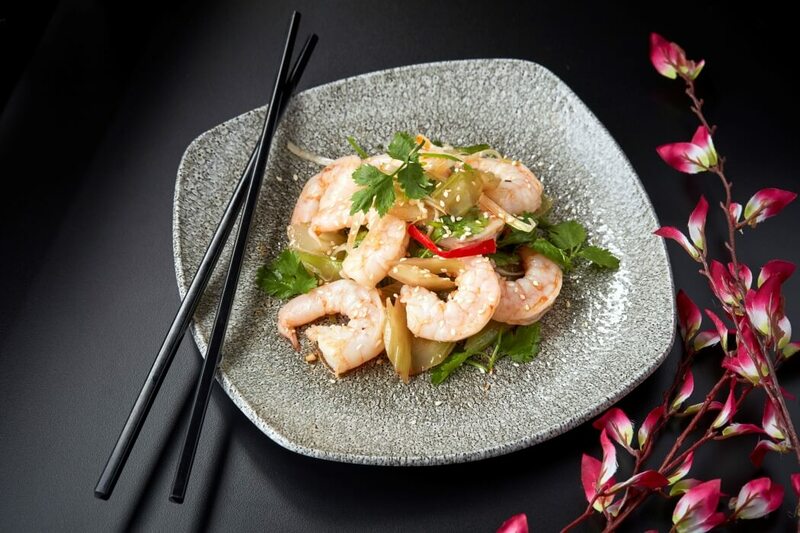 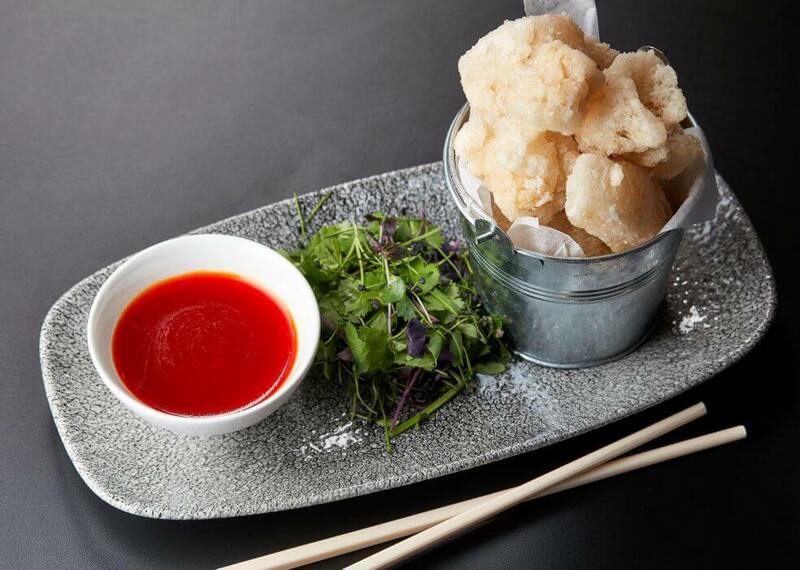 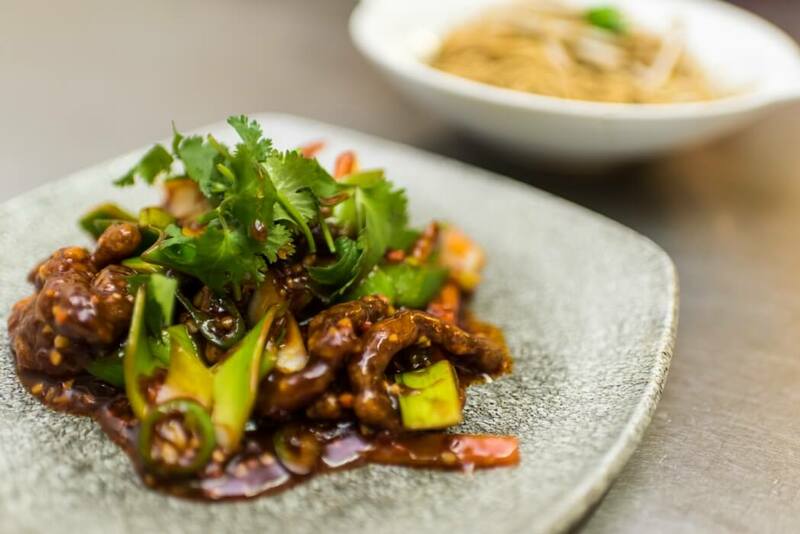 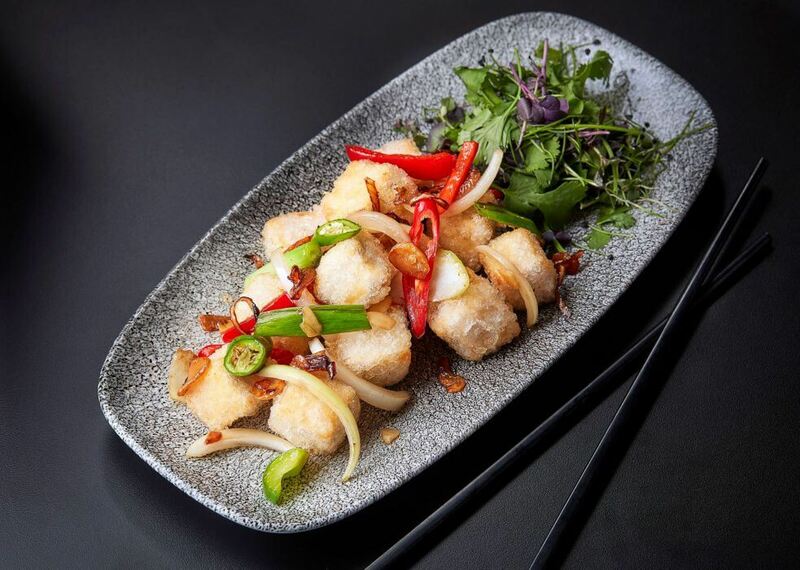 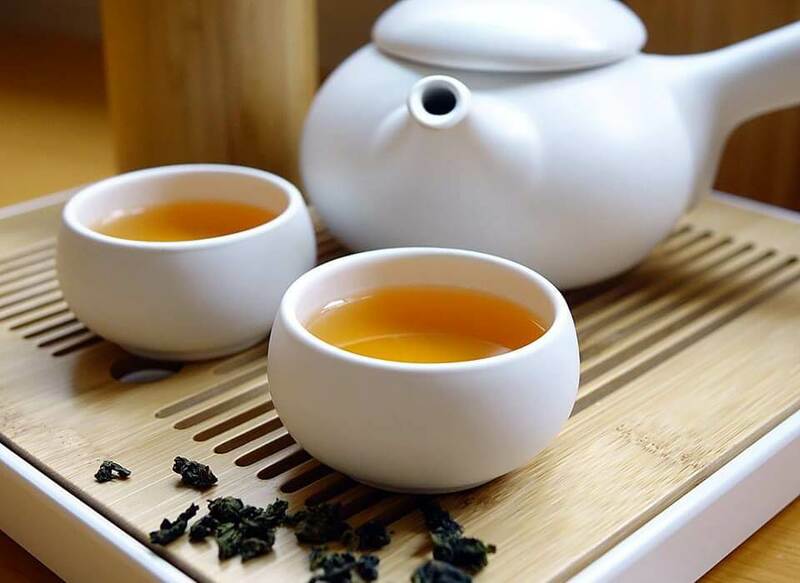 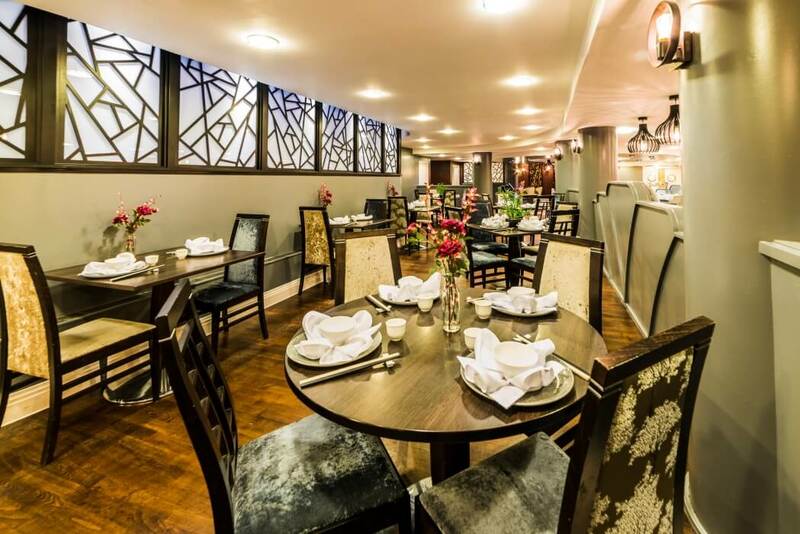 Jin is the stylish new Chinese restaurant at the Grade II-listed Crowne Plaza Liverpool John Lennon Airport Hotel. 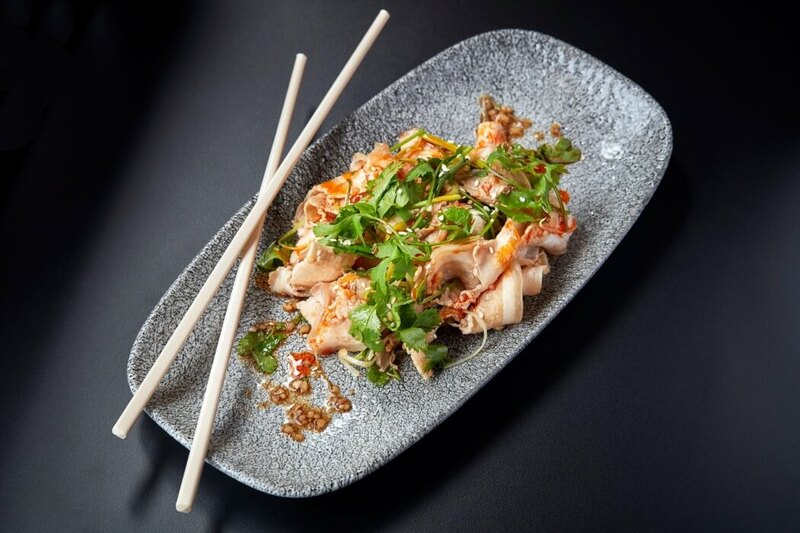 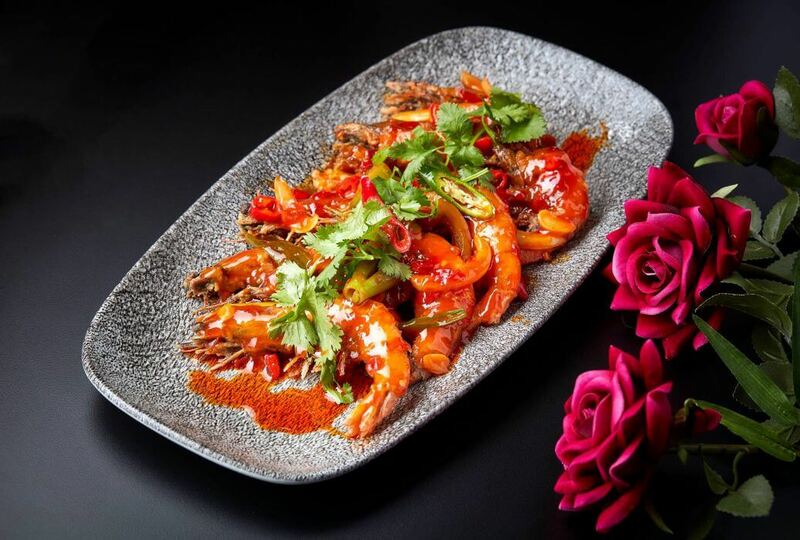 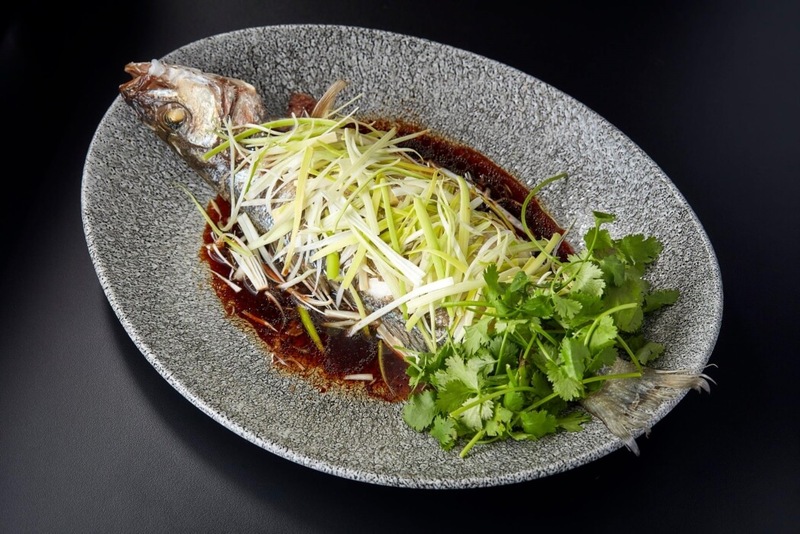 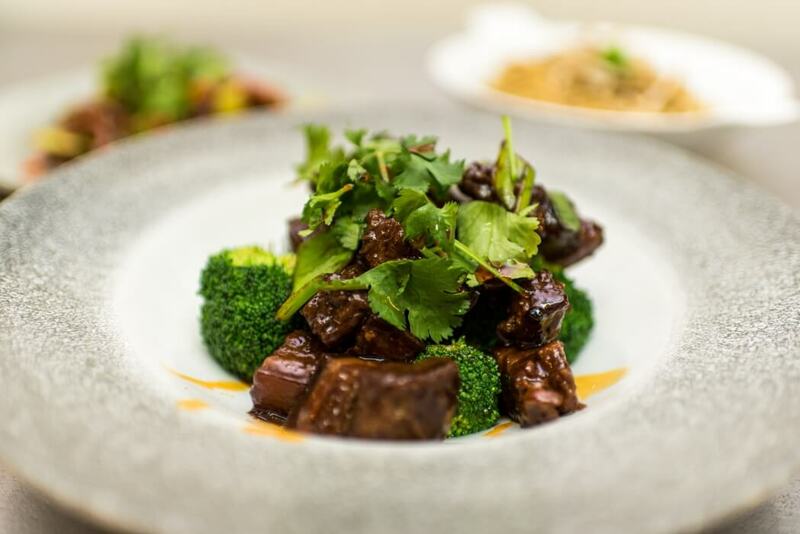 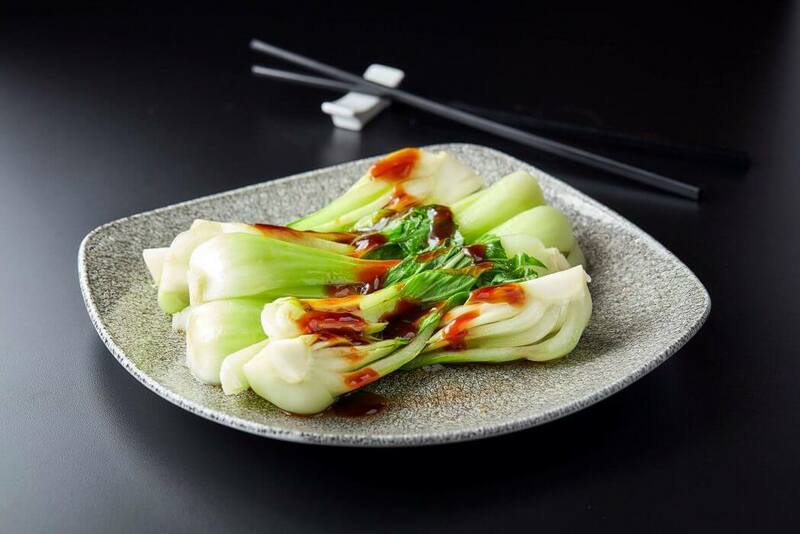 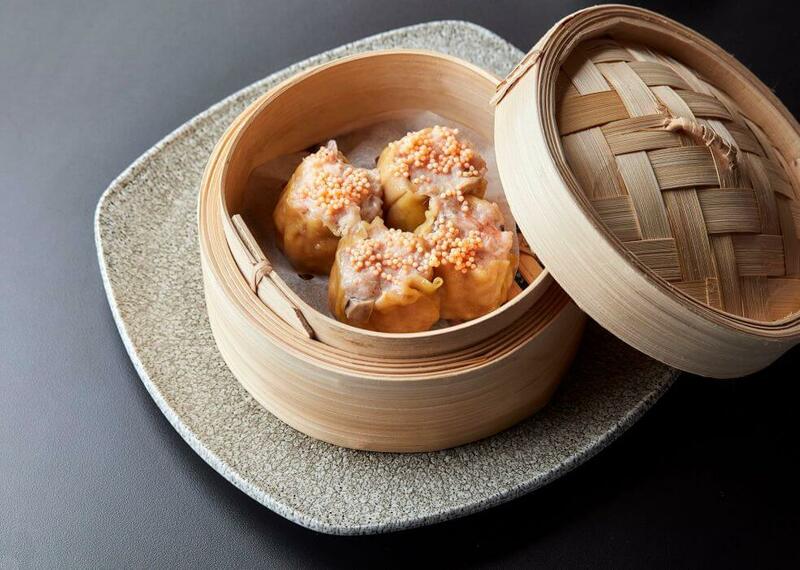 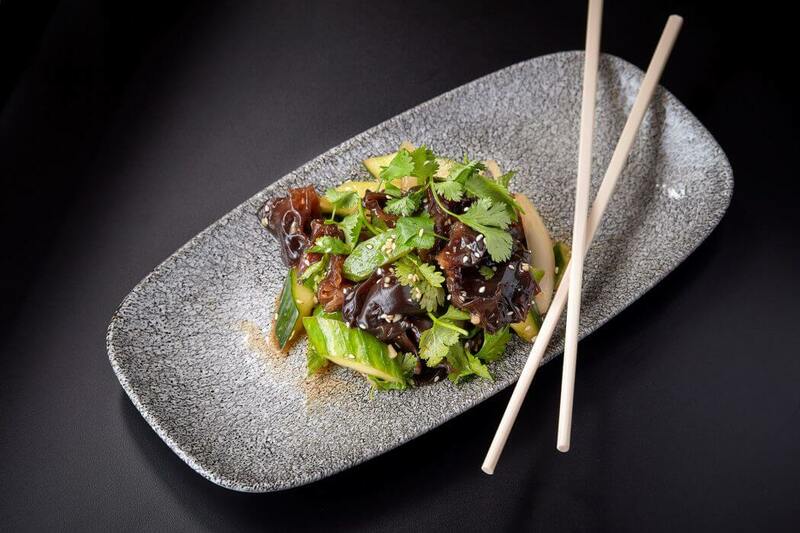 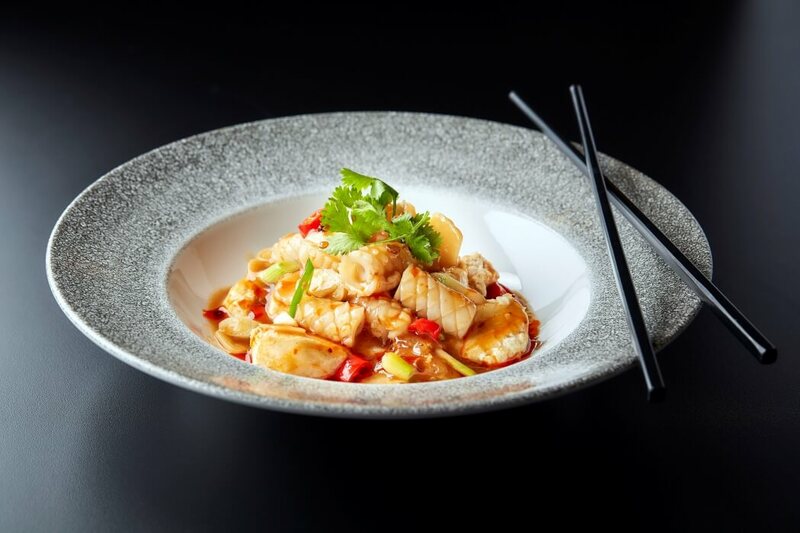 Head Chef Kwok Cheung, in collaboration with sister restaurants in Hong Kong and Beijing, has put together a menu that offers modern twists on traditional dishes from across China. 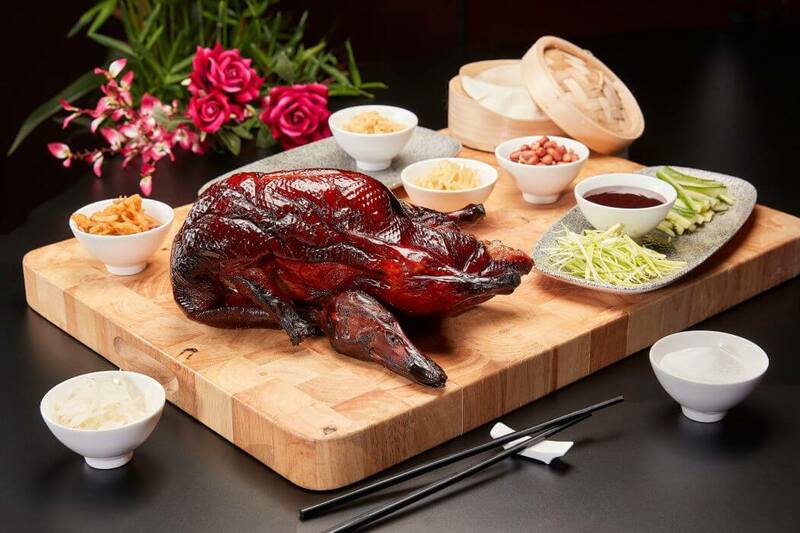 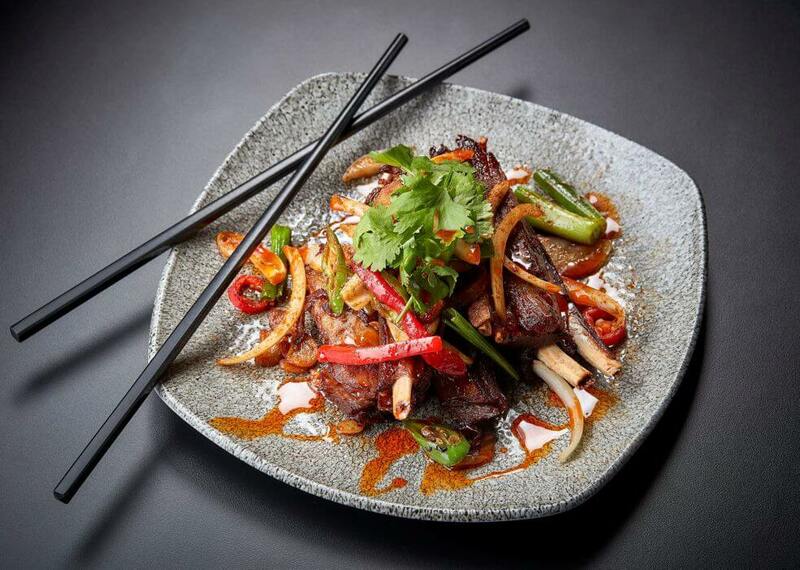 The standout signature dish is the Beijing Duck, prepared to a recipe developed over many years. 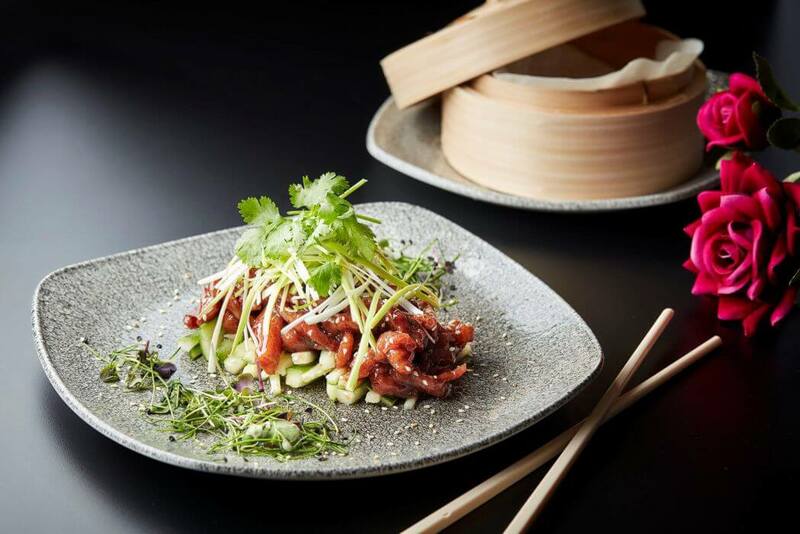 Spread over two courses, first the crispy duck skin is served with a choice of Granulated sugar, peanut and pickled ginger, Pancakes with hoi sin, shredded leek and cucumber or Pancakes, garlic paste, radish and cabbage. 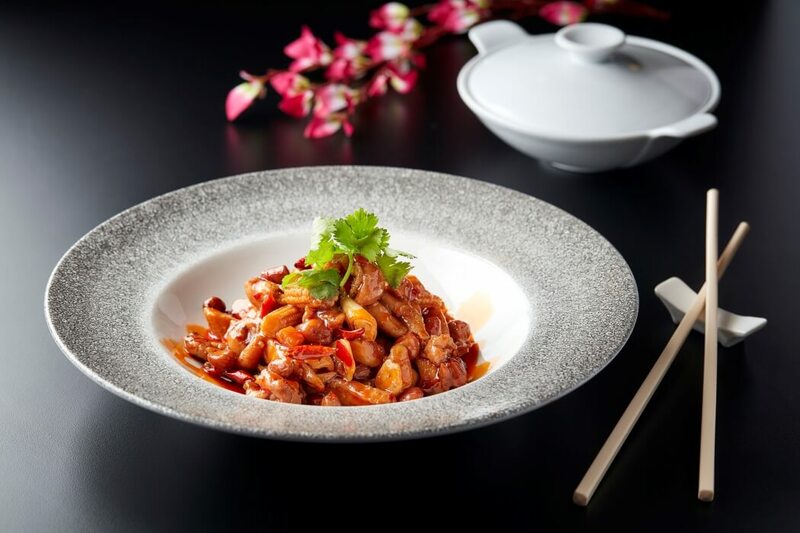 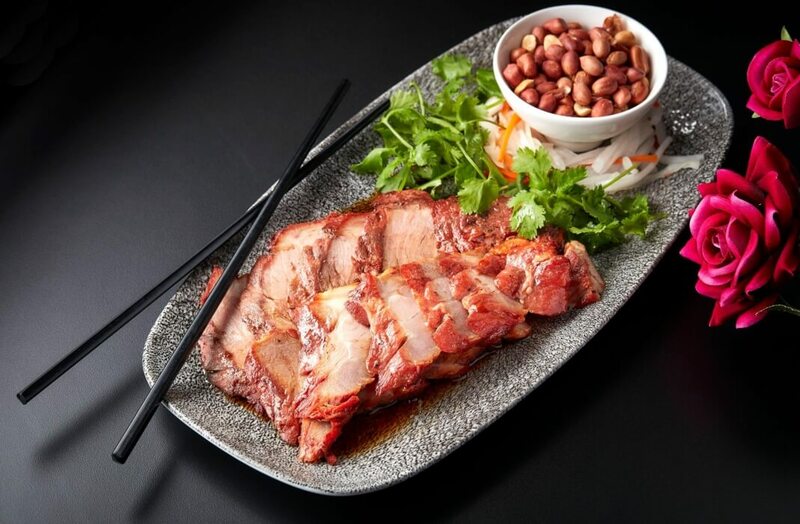 Then the kitchen prepares a second dish to best showcase the duck meat – choose from Duck soup with tofu, Crispy salt and pepper duck, Fried rice with duck or Fried noodles with duck. 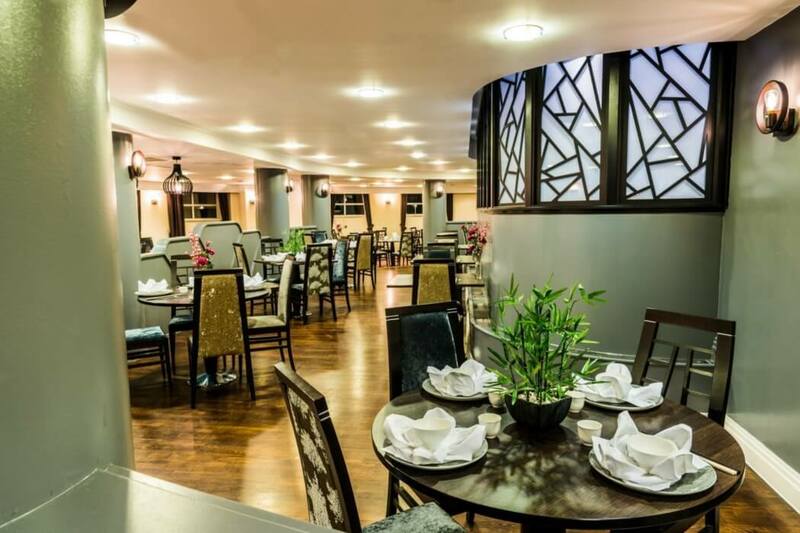 As well as the main a la carte, there are also banquet menus available which can be customised to suit individual needs. 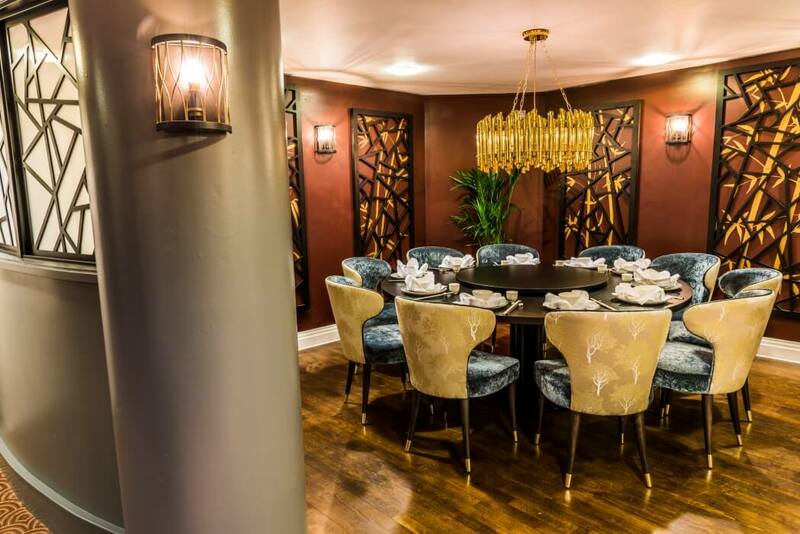 For small parties and celebrations there is a smart private dining room which can seat up to 10 people. 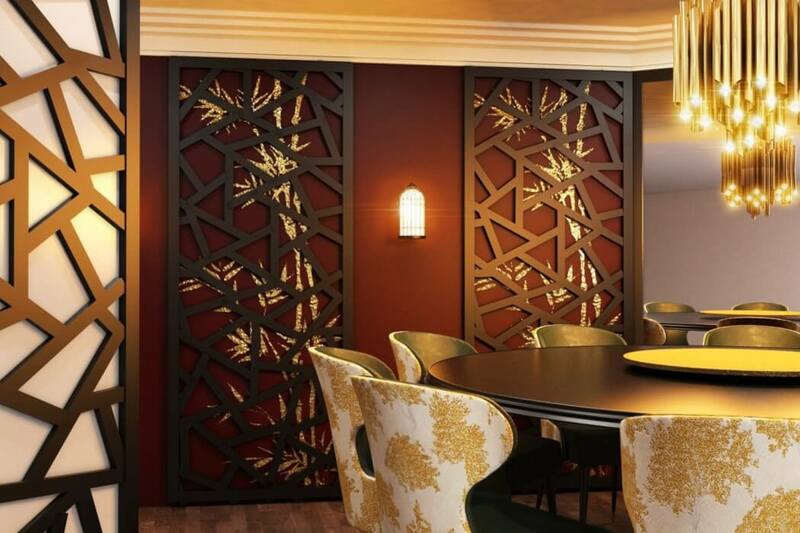 And for larger groups, there are flexible function suites for anything up to 300 guests. 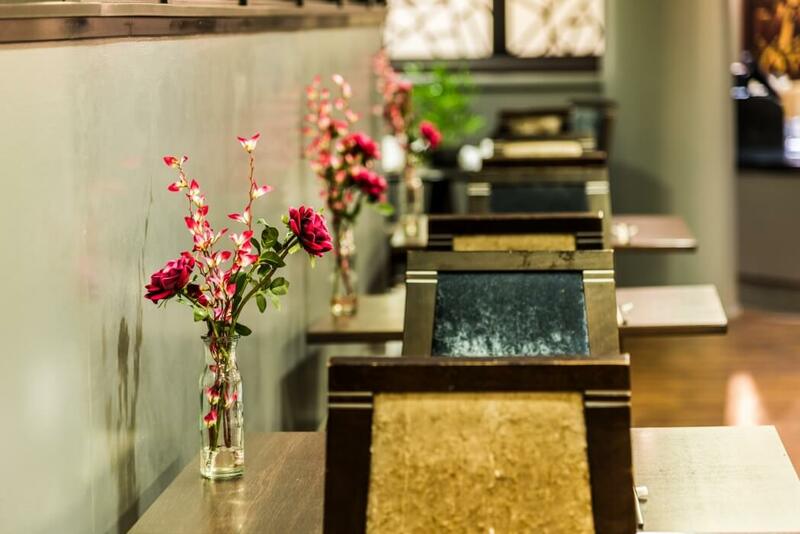 Jin is open from 6.30pm-9.30pm, Tuesday to Saturday. 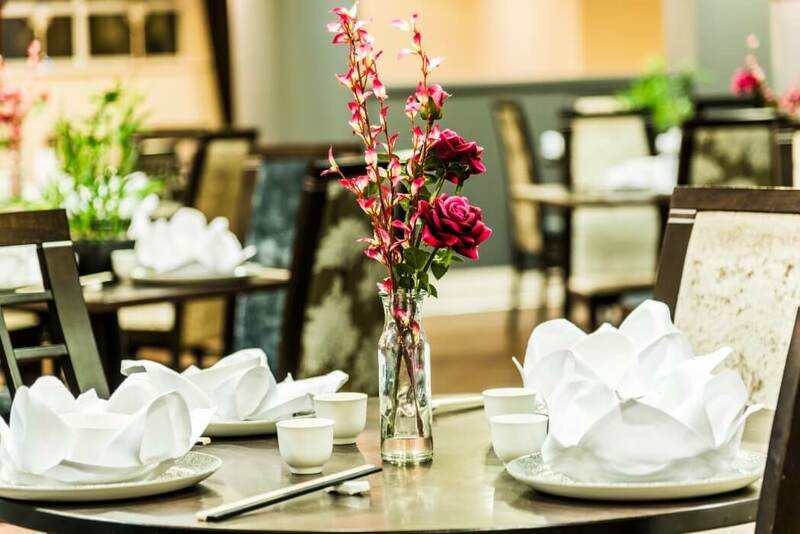 Table 88 for 10 people; Table 81 for 2 - 4 people. 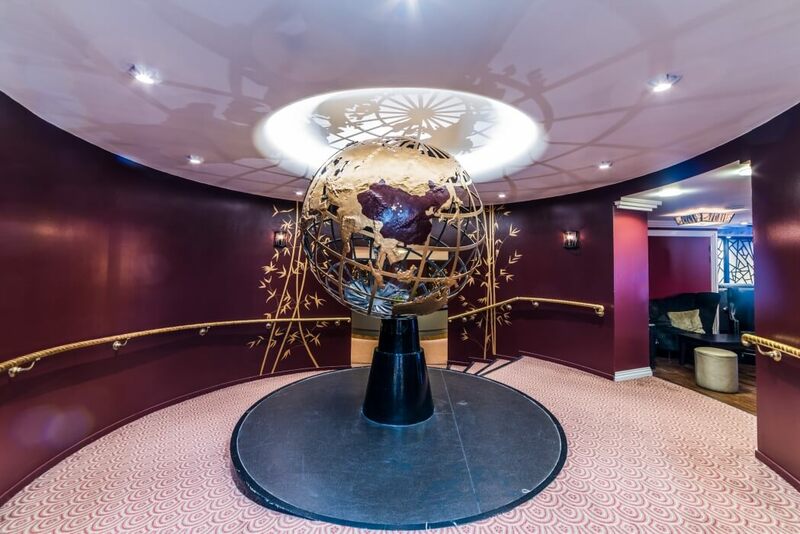 Arial room 250 people; Belheim room 60 people.